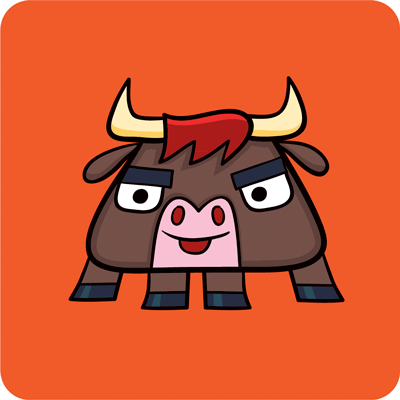 I've just released version 0.7 of Toro. Toro provides semaphores, locks, events, conditions, and queues for Tornado coroutines. It enables advanced coordination among coroutines, similar to what you do in a multithreaded application. Get the latest version with "pip install --upgrade toro". Toro's documentation, with plenty of examples, is on ReadTheDocs. # Wait for another coroutine to release the semaphore. ... however, there was a bug and the semaphore didn't mark itself "locked" when it was acquired, so "wait" always returned immediately. I'm grateful to "abing" on GitHub for noticing the bug and contributing a fix.